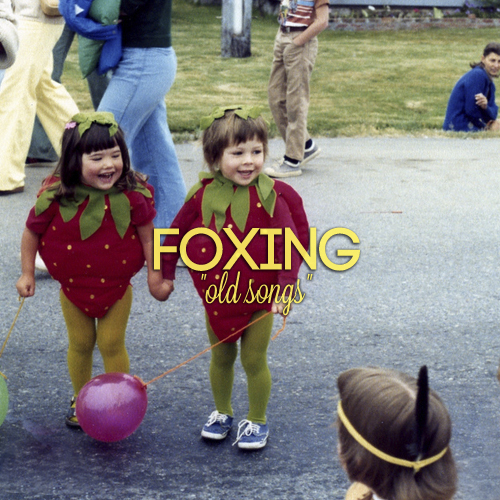 Here’s the debut 3 songs from Saint Louis’ Foxing. As a self-described beard-rock, these guys strike me as a solid mixture of the intensity of Duck Little Brother Duck with some of the heart-on-your-sleeve 90s emo worship you’d expect from Empire! Empire! These songs have a distinct ability to simultaneously tug at your heart strings and kick your head in. Aside from these songs, they’ll be putting out a split with Send Away Stranger, which I’m already really excited to hear. Definitely keep your eyes peeled for more from these guys and support them and Carucage, who will be releasing some material from Foxing in the near future. Until then, go see these guys and support them any way you can. Also, Josh from Foxing writes over at Boss Koala. Be sure to check his blog out regularly. They’re consistently writing some of the best reviews and posting about great new music.